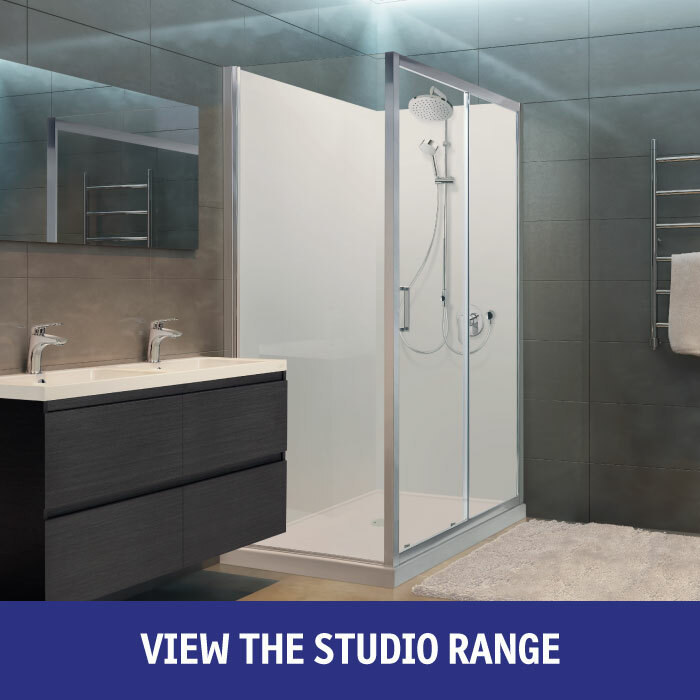 With the demands of everyday family life in mind, this beautifully designed new Corner Contour PLUS Shower Wall offers genuine solutions for more storage options and a contemporary slimmer look. One flannel bar shelf with soap dish. All shelves (except comfort shelf) have a built-in drainage channel, allowing water to drain easily. Height between shelves allows easy storage of tall containers and the highest shelf lets parents store toiletries, shavers etc out of reach of young children. Choose which of the five shelves goes where. Three shelves with discreet and handy integrated hanging hooks for awkward things like body brushes, flannels, loofahs -anything! Robust shelves are easily removed and returned, plus they are dishwasher proof for an easy and thorough clean. One comfort shelf with footrest for ease of shaving legs - no ugly and slippery wall moulded solution.